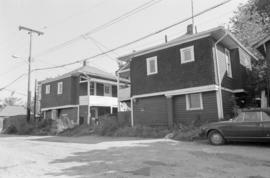 Source of title proper: Title based on report titles and contents. 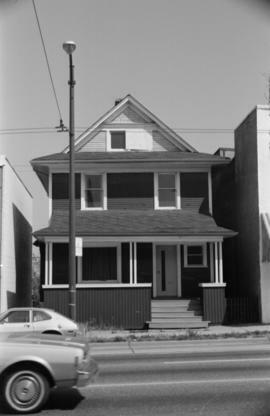 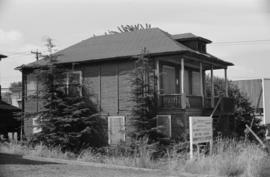 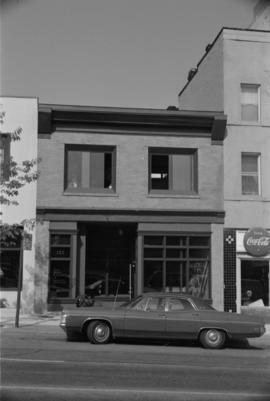 Series consists of reports and associated negatives relating to the Heritage Advisory Committee's apparent desire to conduct a photographic and analytic heritage survey which was broader in scope and breadth than previous surveys, probably further to the passing of the province's Heritage Conservation Act in 1977. 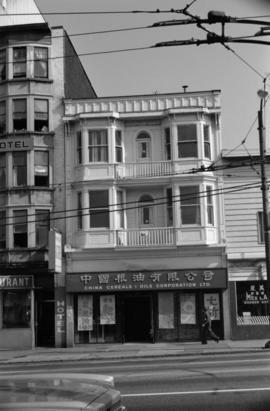 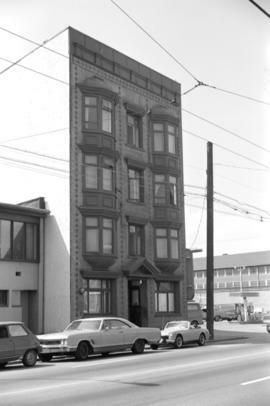 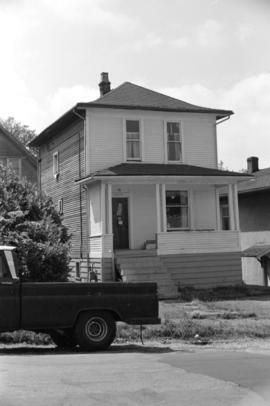 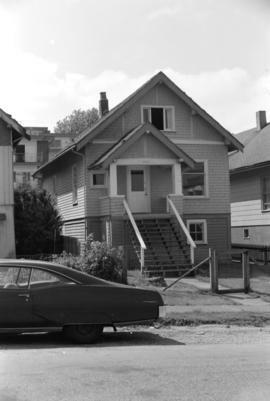 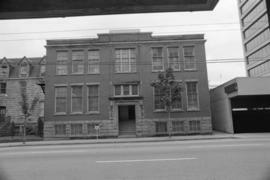 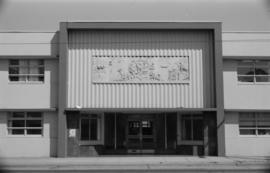 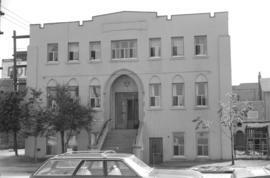 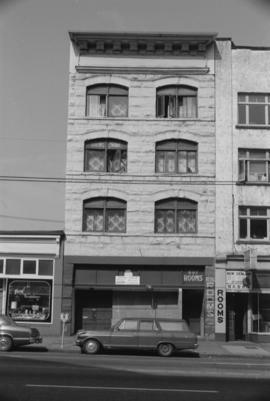 This inventory was a 1978 summer project of the Heritage Advisory Committee, funded by B.C. 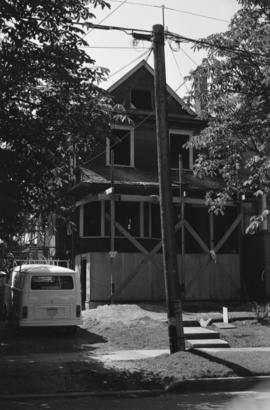 Heritage Trust (for the project supervisor) and Young Canada Works (for students who carried out the work). 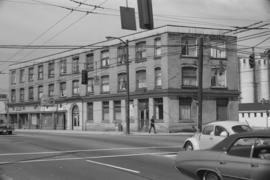 Heritage Advisory Committee member Richard Henriquez met at the beginning of the project with the newly hired project supervisor, architecture student Douglas J. Frankson, and with Edward Gibson of Simon Fraser University, to establish criteria and methodology. 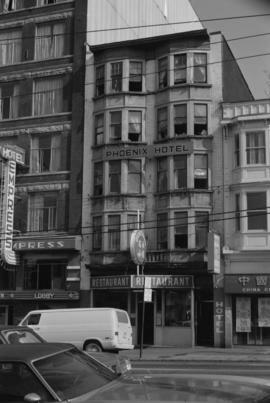 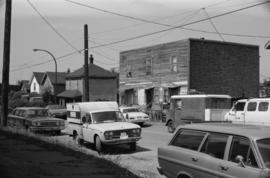 Increased scope meant including buildings which had previously been considered of less social (and architectural) interest, while increased breadth related to a more thorough documentation of all areas of the city. 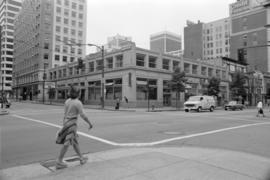 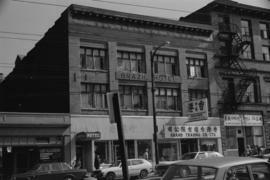 However, the whole of Vancouver was not completed; priorities were the Downtown/West End local areas as well as other areas which had previously been little considered. 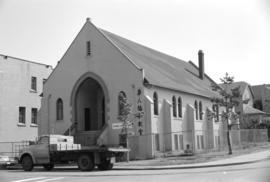 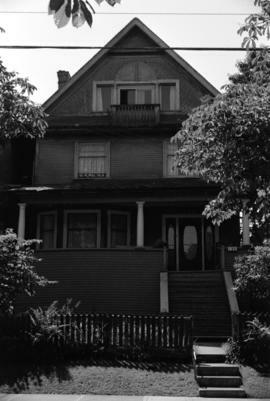 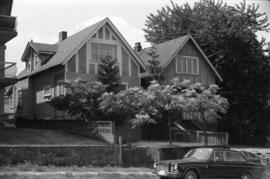 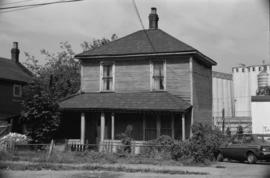 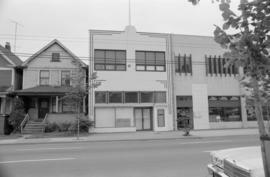 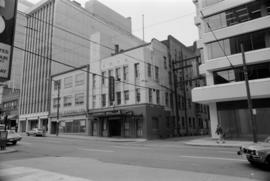 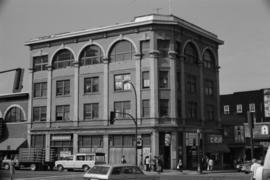 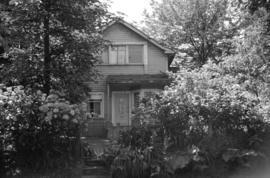 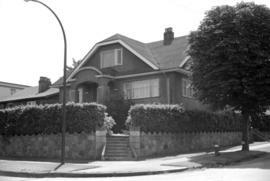 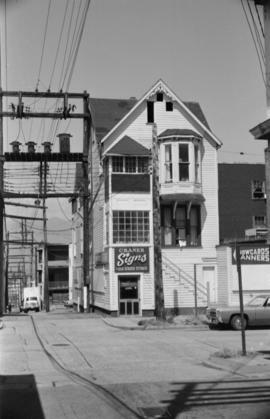 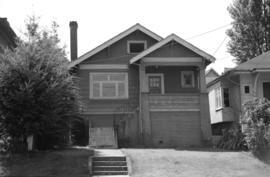 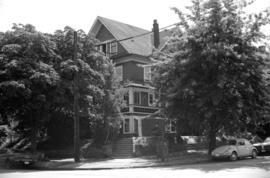 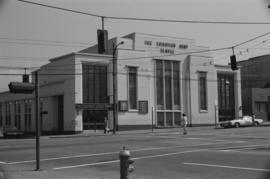 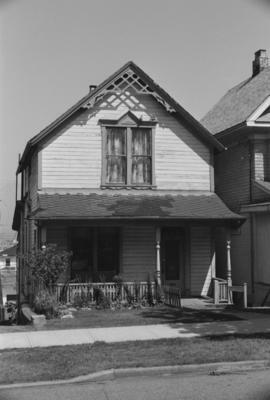 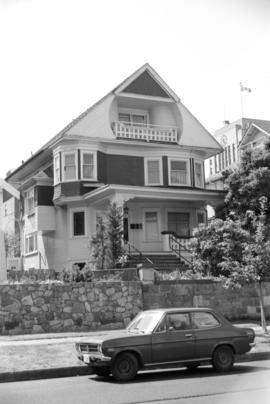 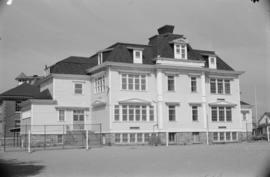 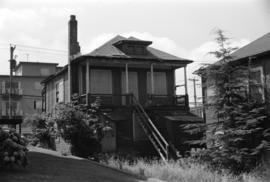 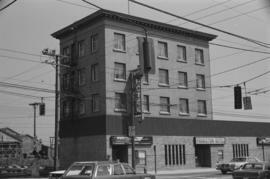 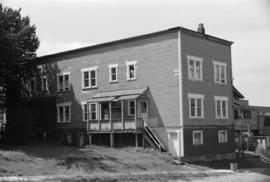 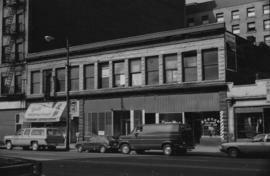 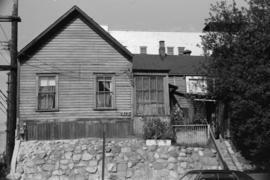 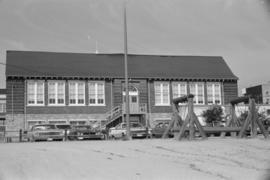 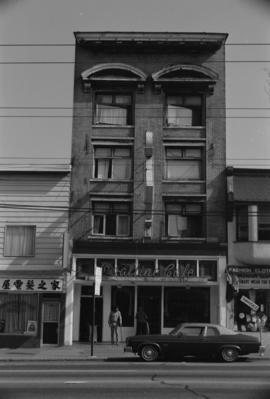 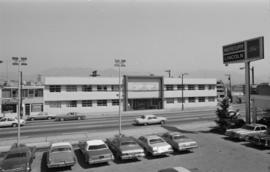 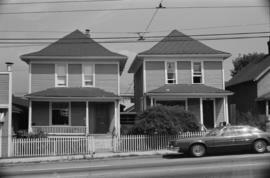 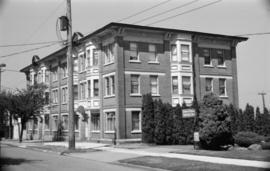 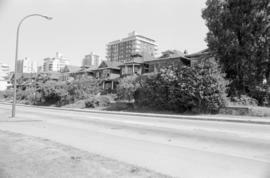 The resulting photo survey identified pre-1950 buildings which retained their original design, and covered the following local areas: Downtown, Fairview, Grandview-Woodland, Hastings-Sunrise, Kensington-Cedar Cottage (east of Commercial/Victoria only), Killarney, Kitsilano, Marpole, Mount Pleasant, Renfrew-Collingwood, Riley Park (Main to Fraser only, north of 25th Avenue only), Strathcona, Victoria-Fraserview (east of Victoria only), and the West End. 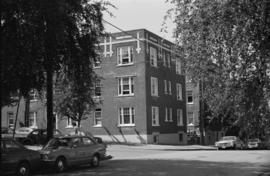 Each image is of one building and all are identified by address. 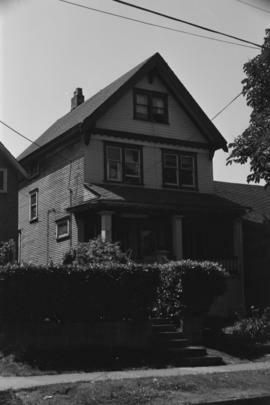 The negatives at CVA 786 are arranged in film number order (CVA 786-1 to CVA 786-110). 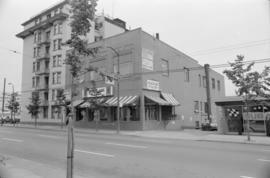 Photographic images in this series have been assigned catalogue numbers in the range CVA 786-1 to CVA 786-110. 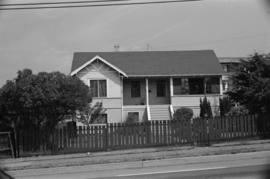 File list available. 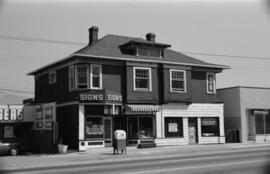 Item list of photographs at CVA 786 available in hardcopy finding aid only.